event better than the most mature EV market in the world – Norway. 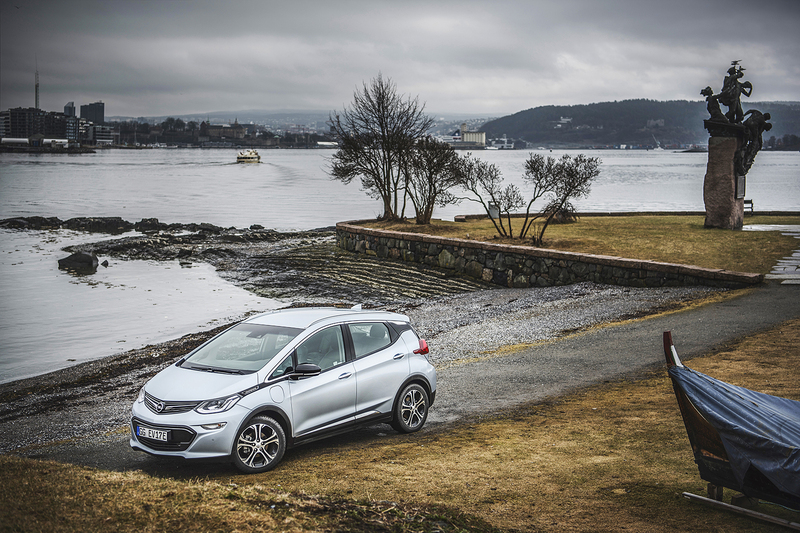 4.000 Ampera-e have already been ordered in Norway. Maybe a little ironic, based on the knowledge that the Norwegian community the last 30 years have been injected with welfare paid by the rich oil and gas resources outside the coastline. However, Norway is also blessed with fast running rivers and waterfalls, allowing it to generate clean energy based on electricity from hydropower. A combination that not only make it clean, but also relatively cheap compared with most of the rest of Europe. The result: There is no country in the world where more electric cars have already been registered in relation to the population. 100.000 cars are already on Norway’s streets – in a country with only five million inhabitants. 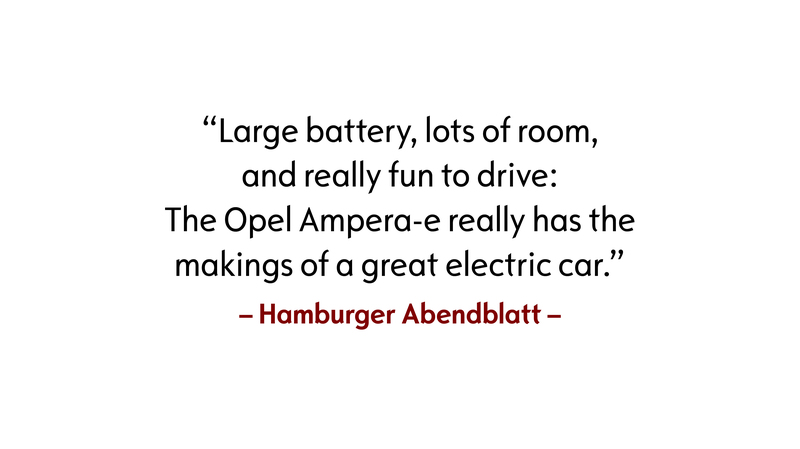 One of the beauties of the Ampera-e is of course the battery of 60 kWh who give the car a range that is unrivaled in its class. That was one of the most important things to prove and demonstrate when inviting close to 250 journalists to attend the launch in Oslo. 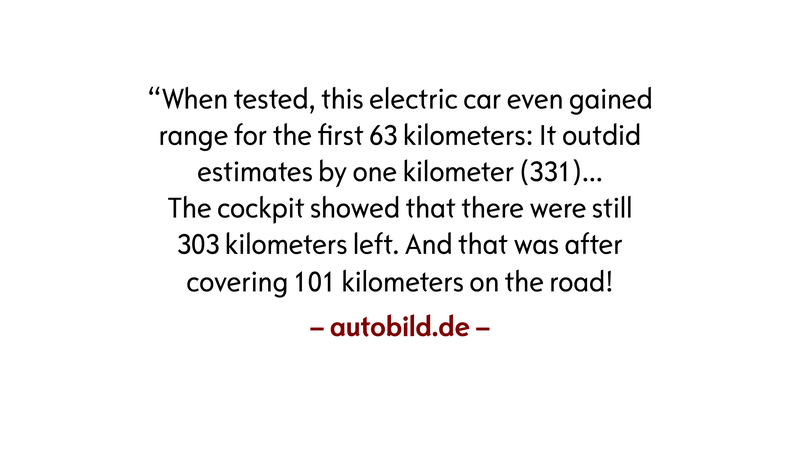 Weather is always an important part of any car launch – but I t plays an even more important role when you are introducing an electric car where range also depends on the outside temperature, both for the conditioning of the battery, and of course the amount of energy needed to keep the driver and passenger comfortable during the ride. Norway turned out to show it most friendly face – well – at least when the first group arrived 19 April. 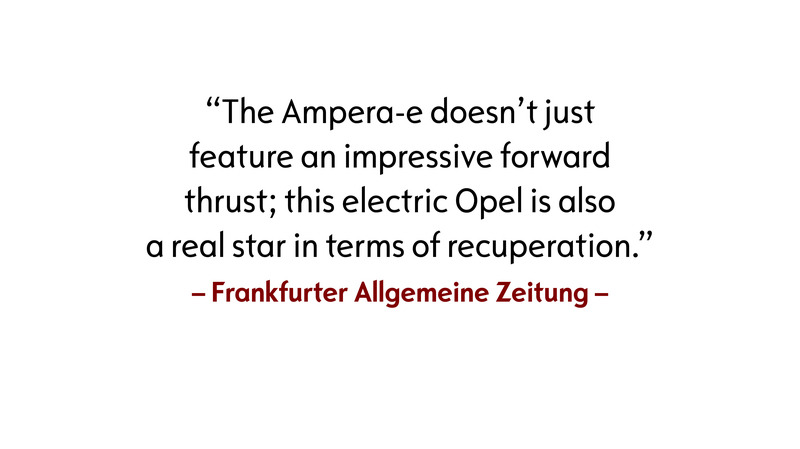 Even though the temperature could been higher, the sun made the Opels new electric wonder to sparkle in the sun. 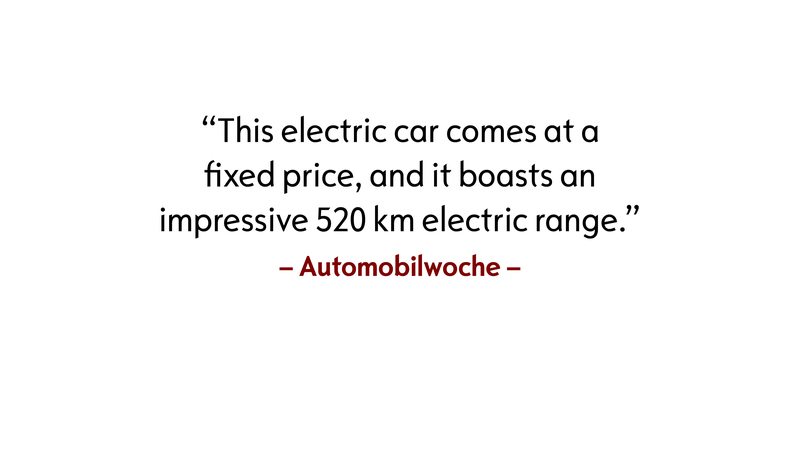 The center of interest The new Opel Ampera-e is ‘Das Elektroauto’, with a revolutionary officially certified NEDC range of 520 kilometers (measured in accordance with the New European Driving Cycle). The routing took the journalists from Oslo Airport Gardermoen out on the countryside to one of the largest hydro water power stations in the area. Built in the 20s and with an average production of 1.4 million kWh a day made a perfect scenery for a photoshoot. Energy production equals a full charge of 23,333 Ampera-e every day. From there – the route took the journalists to Hadeland Glassverk, a great scenery and the oldest industrial company in Norway that can claim continuous operation since its foundation. In addition, a perfect way to show the usage of clean power when you need a lot of it. Routing also gave the journalists a chance to take the Ampera-e into what has been the most important habitat for electric cars – so far – the city center. By taking them to some scenic views like the ski jumping arena, Holmenkollen – and the Fram museum showing the polar history. It showed them how to pass the traffic jam in the bus lane, test charging stations and being able to see the huge amount of electric cars driving around. A sight that probably has changed the view of many journalists when it comes to the changes of the car industry. Holmenkollen The Ampera-e at the ski jumping arena. 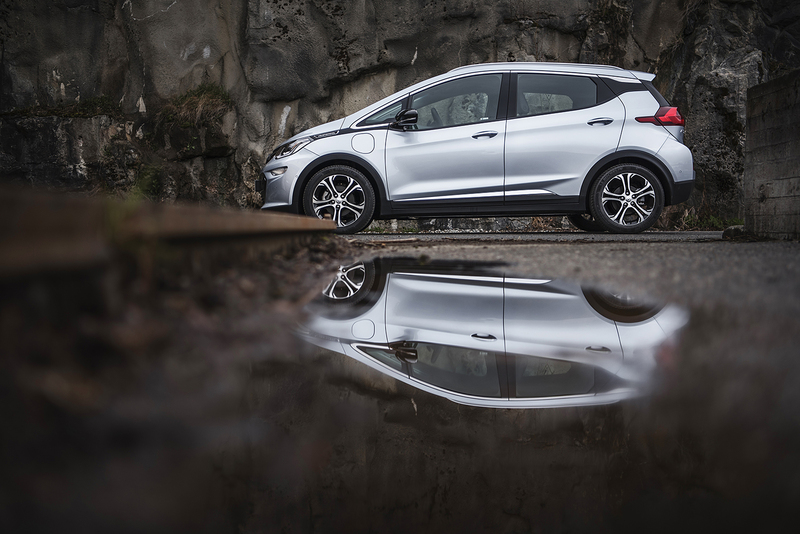 Model-nation In Norway, big changes in the automotive industry are already palpable – there is no other country in the world where more electric cars have already been registered in relation to the country’s population. Hadeland Glassverk The oldest industrial company in Norway that can claim continuous operation since its foundation. However, no launch without any challenges. 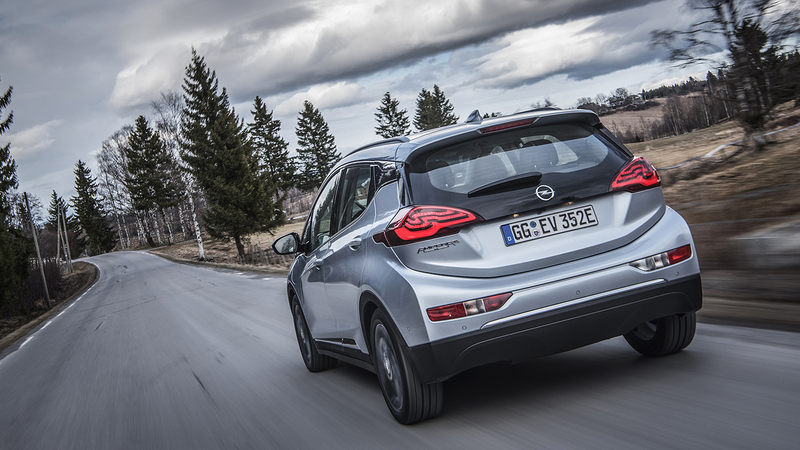 When Opel CEO Dr. Karl-Thomas Neumann was recording his latest videocast on a Sunday evening – the sun was shining and people was celebrating spring. The next morning we had up to 35 centimeters of heavy wet snow – and a fleet of press cars on summer tires. Not an easy task, but the Opel event team was turning it out to something exotic. 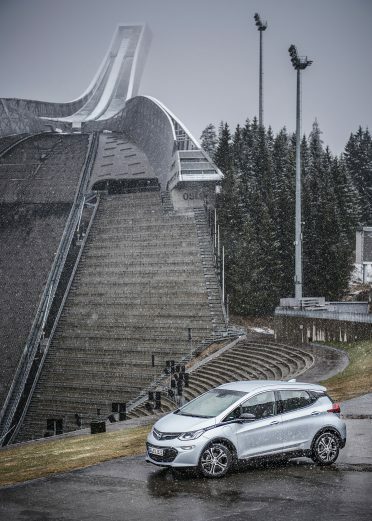 When the first journalists arrived – with some delay – the routing had changed, and the journalists was still able to experience the Ampera-e at its best – just a little closer to sea level where the snow was melting during the day. For many of the journalists this was their first trip to Norway. The frequency of car launches taking place there has been low. 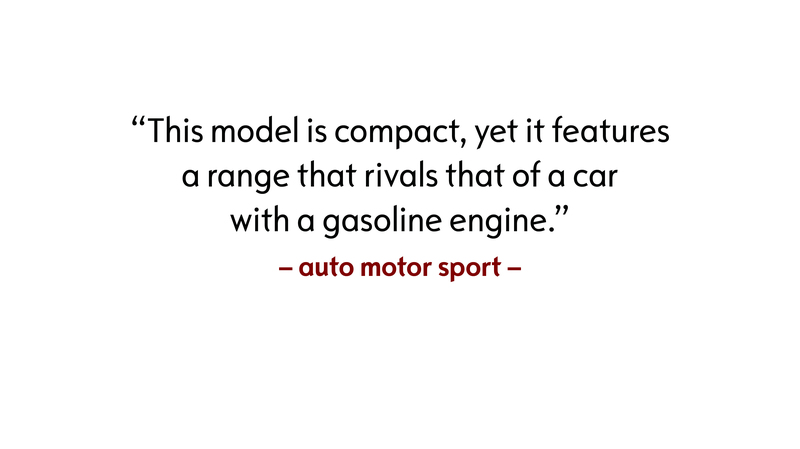 It was probably the first time in ten years, that anyone put a full-blown car launch for a brand new product here. 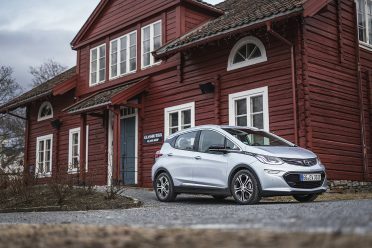 This combined with Norway being the pinnacle of electric mobility, showing how it look when you have the highest per capita number of all-electric cars in the world, has created a large amount of good stories for the Ampera-e.
No scene could have been better for an introduction of the first third generation electric car. Ampera-e demonstrated, by taking journalists around a long day of driving, that this is the electric car for everyone. 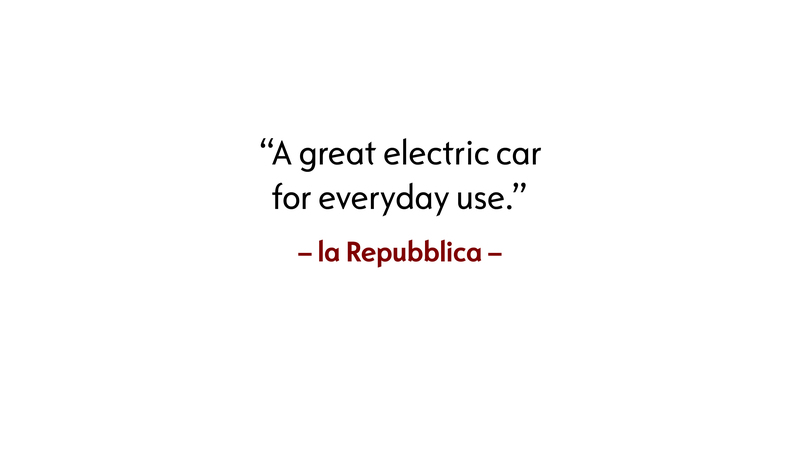 It is the first real step in moving to electric mobility not as a concept – but as a part of your daily life. Actually, the Norwegian history of an EV friendly strategy goes back to the Think! – an small EV being built in the Norwegian countryside outside of Oslo. 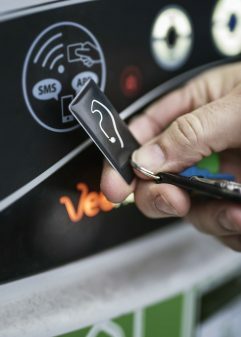 To help this industrial fairytale to materialize – the government started to implement incentives like no registration tax, no toll fees, access to bus lanes and public charging. 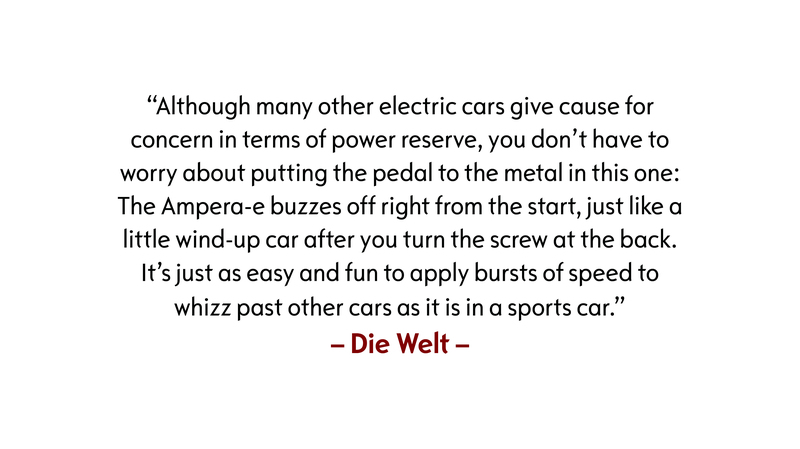 This paved the roads and made the ground for an EV success when the second-generation electric cars arrived and started to be an alternative to fossil cars. So far, the strategy has proved highly successful; in first three months of 2017, around 20 percent of all newly registered autos in the country are pure electric and on top of that – the number of hybrid, and plug in hybrid vehicles, takes the total share of partly or fully electric cars up to 50 percent of the sale. 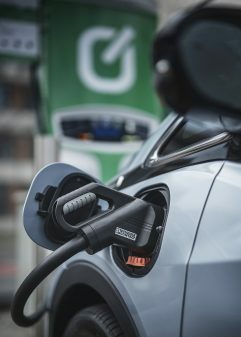 To cater for the ever-increasing numbers of electric vehicles on its roads, the Norwegian government has launched a program to fund the installation of at least two multi-standard fast-charging stations for 50km on all major roads by the end of this year. The target is to have one charging point for every 10 electric cars. 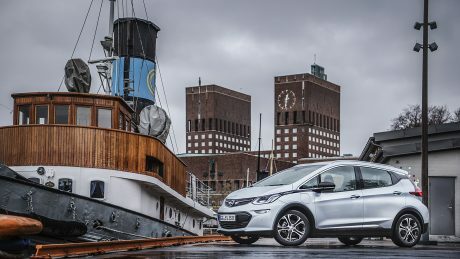 Opel’s electric car by the North sea in Oslo On the right the monument for Norwegian sailors who lost their lives during the Second World War.